SBS Insight: “You don't win auditions when you fall apart in auditions, so you don't get the job that you want,” she says. 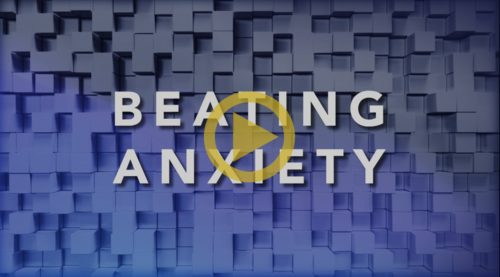 How do you turn the corner with anxiety? can ACT help you overcome performance anxiety?